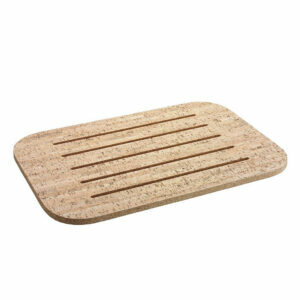 Ecofriendly floor mat made of repurposed cork from Portugal. 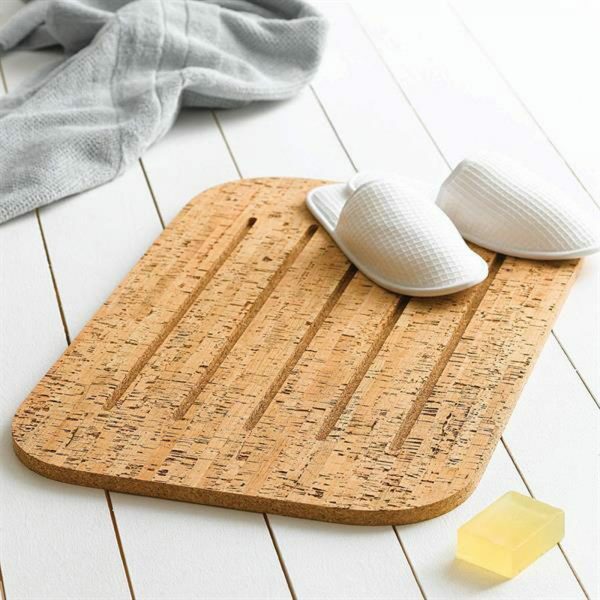 Give your feet a break with these anti-fatigue cork bath and kitchen mats. They have a warm non-slip surface that keeps you comfortable and safe when stepping out of the bath and helps to reduce leg fatigue when standing for prolonged periods. 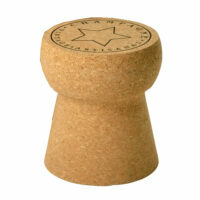 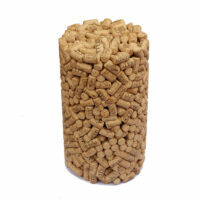 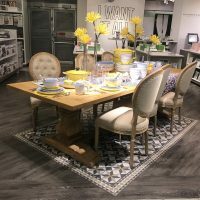 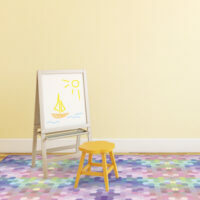 Featuring a moisture resistant surface, these cork mats also are also mold and mildew resistant. 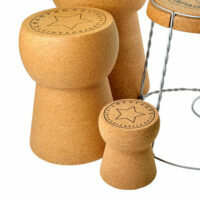 Easily cleaned by damp cloth.